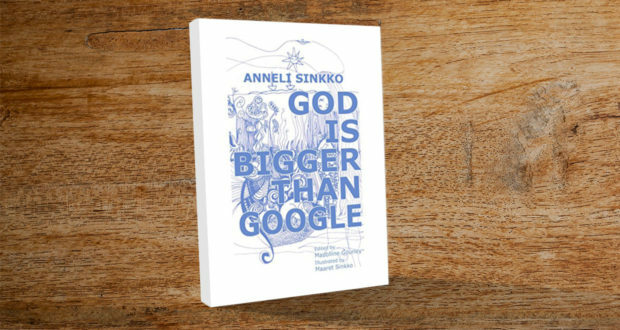 After being admitted to hospital following a serious fall, retired Uniting Church minister Anneli Sinkko used the time to write her latest spiritual memoir God is bigger than Google and explore her own relationship with Jesus. Queensland Synod’s Director of Mission Strategy Scott Guyatt and his daughter Riley Guyatt review. 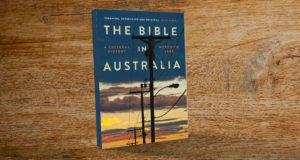 The introduction to retired Uniting Church minister Anneli Sinkko’s book really says it all: “If you are looking for a theological treatise of God, or a scientific diagnosis of the functions of the internet, take this book back to the place of purchase and get a refund”! Sinkko then goes on to outline her objectives: to introduce readers to the divine person of Jesus Christ, one she has known, and loved and walked with for decades. Reinforcing the idea that many people have lived fascinating lives should their stories be captured, the book traverses Sinkko’s life from her earliest days in Finland, through time in the United Kingdom and onwards to Australia. It takes in her experiences in the Lutheran Church of her childhood, the Finnish Pentecostal church and on to her long relationship with the Uniting Church. God is bigger than Google reads partly like an autobiography, partly like a story told by a friend over coffee, and partly like a letter of introduction. It’s this latter description that perhaps best describes Sinkko’s intentions, and the nature of the book. 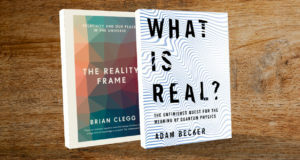 God is bigger than Google is an easy read and is gently invitational—it steadily drew me into a contemplation of my own relationship with Jesus, and my own spiritual journey. 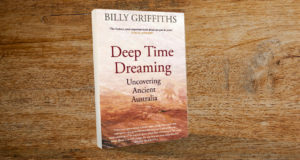 “When I was first handed this book, it seemed like something that I could read in a few hours, and I wondered how much information it could really contain. Once I dove into the story however, I found that everything was not as it seemed. Like the TARDIS in Doctor Who, this book’s small outer size hides a huge interior, full of information, anecdotes and sound advice. “I found that it was a bit of an information overload in this way. My teenage brain can only handle a certain amount of common sense and practicality before it gets distracted. However, despite this, after reading the book two or three times, the information finally began to sink in. 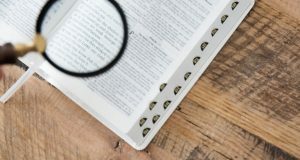 I really liked reading this honest, realistic life story of a Christian woman, as it gave me a perspective on Christianity that I have not seen before. It showed me that everyone is flawed and makes mistakes, and even someone who has spent many years trying to improve themselves will still have areas to work on. There’s no doubt, as the title reinforces, that God is bigger than Google. Sinkko’s life story and the personal memoir that is this book provides a reminder that we all see, experience and perceive God differently. And for that, I am thankful. 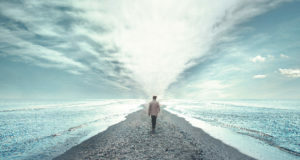 A modern mystic, Anneli Sinkko provides an honest assessment of her life and faith story. Wonderful reading–and a truly fascinating life. A must read!